Your new-build project is progressing and you turn your mind to designing a lighting scheme. Who do you contract to do this work – a lighting designer or a lighting consultant? Here is a bit more background information. A Lighting Designer can be someone who designs the architectural light fittings and the luminaires that we include in our projects. For example Tom Dixon who has a wide range of his own lights as well as other products he designs, Marc Sadler who has designed several renowned luminaires including Foscarini’s Jamaica and of course our own Tom Raffield who creates beautiful bentwood fittings such as the Butterfly. These lighting designers concentrate on product design and therefore their speciality is not designing lighting schemes. Lighting Designers can also be specialists in theatrical lighting including opera and rock musical shows. These designers think big and bold and you can’t get much more impressive than Patrick Woodroffe and Adam Bassett http://woodroffebassett.com who made a lasting impact at the London Olympics and continue lighting rock concerts and classical productions throughout the world. Other notable theatrical lighting designers are Mark Henderson and Paule Constable to name a few. Excellent lighting in theatrical productions is absolutely critical – get it wrong and the whole event is lacklustre and dreary no matter how impressive the production itself. These are designers who primarily design larger projects such as offices, museums, shops, hotels, restaurants and larger residential complexes. For example Stanton Williams who recently carried out the lighting for Musée d’arts in Nantes and Maurice Brill Lighting Design who have done a plethora of international projects such as the Lanesborough Hotel in London and the Gritti Palace in Venice. These types of lighting designers are very high end and any residential projects taken on would be exceptional as their work schedule is primarily taken up with the larger design jobs. All lighting designs would closely co-ordinate with other design mediums using BIM and their specialism is design only, not supply. There are other types of lighting designers who concentrate more on residential lighting and generally work on the premise that they will design the lighting with the assumption that they will also supply the fittings. 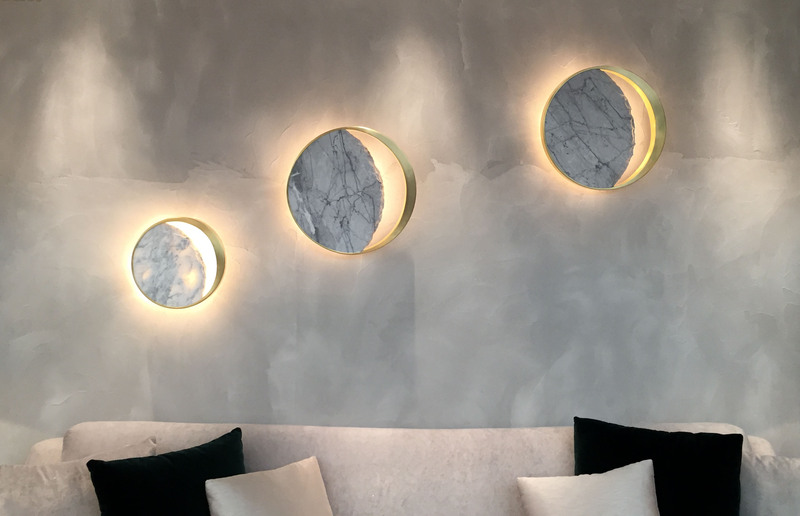 John Cullen Lighting for example have some of their own products manufactured to their specifications but also supply architectural lights from other suppliers to which they allocate their own codes. Although this means that ordering is relatively easy it also gives less flexibility for the client if the electrical contractor wants to supply direct from the manufacturer. At Luxplan we work more as Lighting Consultants as we don’t supply the fittings and all our schemes are produced with full transparency so that clients can purchase the products themselves. However, we will also call ourselves lighting designers as that is the most general term used.